The BizNinja Wife was launched in 2017 for moms who love to travel with their families, get in a great workout, relate to other moms, and have a laugh throughout the day. If you love to to travel with your families, read a good book, or shop you are in the RIGHT place. This is a place for me to share my passions as a wife to an entrepreneur and mom to 4. You will find travel tips, workouts, book recommendations, shopping deals, and my favorite things. Last fall, I sent my youngest child to 1st grade. Do you know what that means? After 12 years, I was FINALLY home all day by myself. All 4 kids were in ALL day school. No half day Preschool or Kindergarten pickup. From 8:00am-3:00pm, the time was ALL mine. It was amazing! However, after a few weeks I started to get bored. I mean really, do I want to clean my house ALL day EVERY day… ummm no! I needed SOMEthing. After a recent trip to St Thomas and Orlando, I had a great idea! Traveling with kids isn’t always easy or cheap. I rely heavily on reviews and travel blogs to know where to eat with my kids so I don’t end up at the Mastro’s of St Thomas (have you ever been to Mastro’s, I highly recommend, get the Gorgonzola Mac N Cheese), or a beach covered in rock so my kids can’t swim. On our recent flight home from “Summer Vacay 2017,” I decided to start a blog to help other moms like me enjoy traveling with their kids and to share whatever other fun things I find. 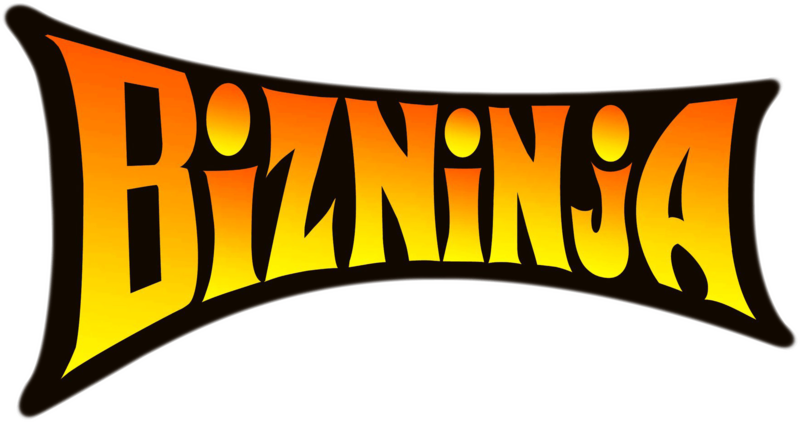 My husband is The BizNinja and we have been married since 2003. Ever since I’ve known him, he has had multiple projects going on at one time. There was a time when he sold furniture. One day a new leather chair would be nicely situated in my front room and the next day it would be gone, sold to the highest bidder. He is an entrepreneur in every sense of the word. We don’t believe in 40 hour work weeks in our family. Sometimes, it’s 80 hours a week and sometimes it’s only 4. As a wife to The BizNinja I have to be prepared to fly our family of 6 across the country to the Virgin Islands with only 24 hours notice…that’s how we do life. It’s time for me not to let my husband have all the fun. I want to share the things I’m passionate about. If you are still reading, thank you! Thank you for being here and taking this journey with me as I discover my voice as The BizNinja Wife.